Hitman: Sniper, the assassination game from Square Enix Montreal, has just been released for download in the U.S. App Store, and is propagating to other App Stores worldwide as well. The game was initially soft launched exclusively in the Canadian App Store last year (see our review here), though it was later pulled by Square Enix due to an ‘overwhelming response’. At the same time, the company has also put the award winning Hitman GO strategy game on sale again for just $1.49. “All of us here at Square Enix Montréal are extremely excited to announce that Hitman: Sniper will be unleashed on June 4th, both on the App Store and Google Play! It may have taken us a little more time than expected – but we believe if something is worth doing, it’s worth doing right. As some of you may have noticed, we’ve spent quite some time in soft launch receiving feedback and comments from everyone who enjoyed and shared the early version of the game, during which we worked hard to iron out all the wrinkles before putting it out there for everyone”. 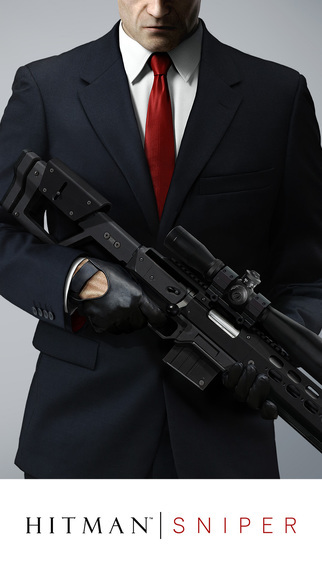 For those who haven’t tried the game yet, Hitman: Sniper lets you take on the role of Agent 47. Set in beautiful Montenegro, you will face multiple scenario-driven contracts on one hugely varied, evolving map that contains many targets and assignments, each of them designed to be replayed, not only to finesse your approach, but to achieve the perfect score on the leaderboards. 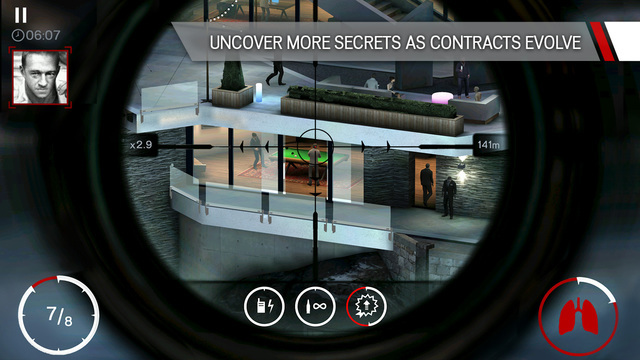 Over 150 missions are available in Hitman: Sniper for gamers to complete, and players can also compete against friends using Game Center leaderboards in order to secure the top spot. Finally, a total of 13 sniper rifles are available for gamers to unlock and assemble in the app.